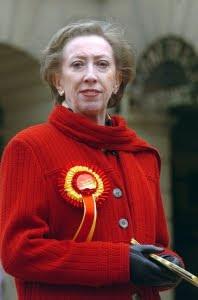 Margaret Beckett has revealed to LD some details of her final moments as Housing Minister. After having the job for just seven months she said she wasn’t expecting to get the sack when she went to Downing Street on reshuffle day in June. “It was a bit of a surprise, yes. But these things happen in politics because there are always more good people than you have room for,” she said. “It was extremely brief. It was something like, ‘I’m afraid I’ll have to let you go’ and then some suggestion that there might be other things in time. At the time she told me that the PM had made a rather bemusing little speech but had given no clear reason as to why she was being pushed out. Asked whether things had become clearer she said: “I still don’t really know to be perfectly honest. I presume his planning assumptions changed and the shape of decisions he wanted to make. Wasn't to do with looks, was it? 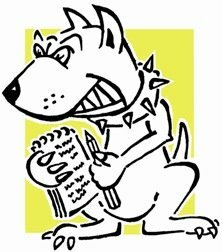 After all the fragrant Flint also got chopped. (pun alert)!